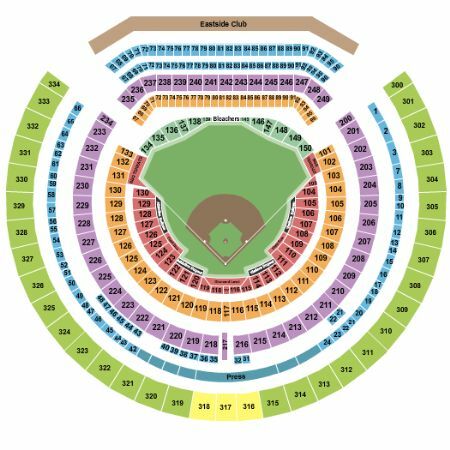 Oakland Athletics vs. San Francisco Giants Tickets - 8/25/2019 - Oakland Coliseum in Oakland at Stub.com! Limited view seating. Tickets will be ready for delivery by Aug 20, 2019.
full private suite for 18 people.